Honkavuori beers are available in S- ja K-group markets in Finland. 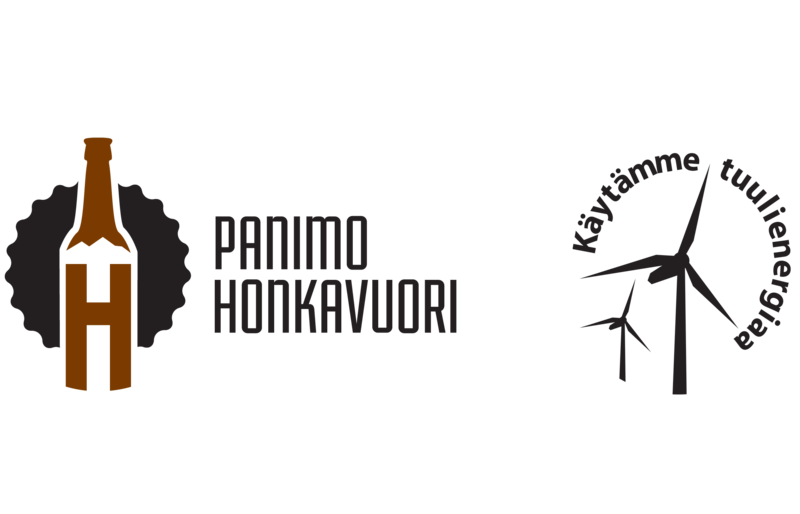 If you cannot find our beers in your local market, please contact the store directly and/or let us know that we can be in contact to the retailer (panimo (at) honkavuori.fi). Our beers are available in well-managed restaurants in North Carelia and elsewhere in Finland. If your favourite Honkavuori beers are not available in your local pub or restaurant, please contact the restaurant or pub directly or let us know. Honkavuori beers are also available in the state monopoly Alko. If you cannot find some products in your local Alko, please order the beers to the store directly from the Alko website or at the store. Earlier we had a where to buy list of stores and resturants but the list is currently dicsontinued.